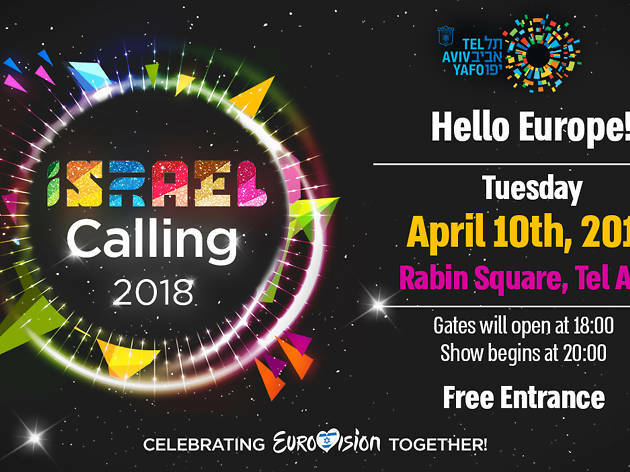 When the Eurovision Song Contest will place, where the Euro Village will be setting up, what other events are expected, and what will happen to the shuttle buses on Shabbat? 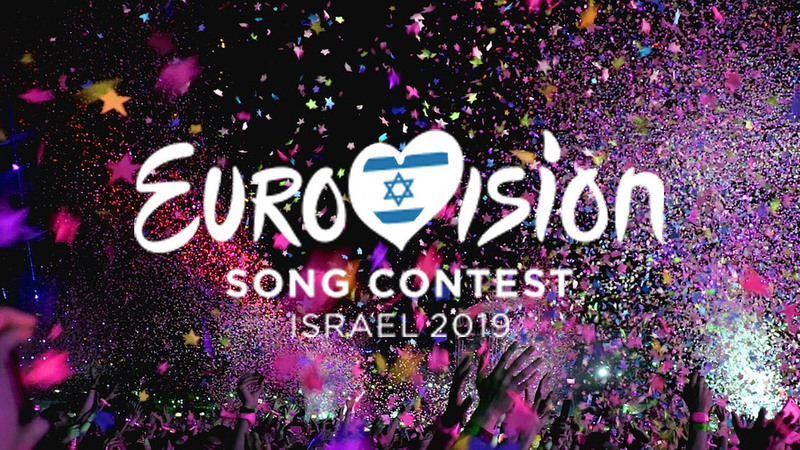 The official sale of the Eurovision competition taking place in Israel this May will begin tonight (Thursday), and tickets for the nine events - the finals, semi-finals and general rehearsals - will range from NIS 350 to NIS 2,000. 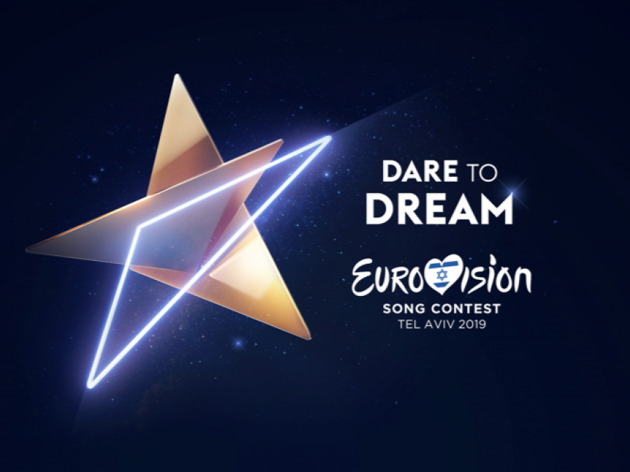 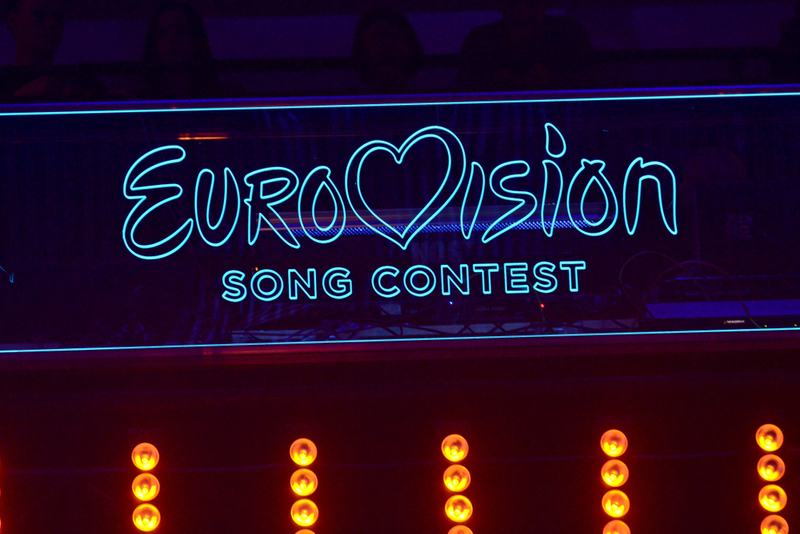 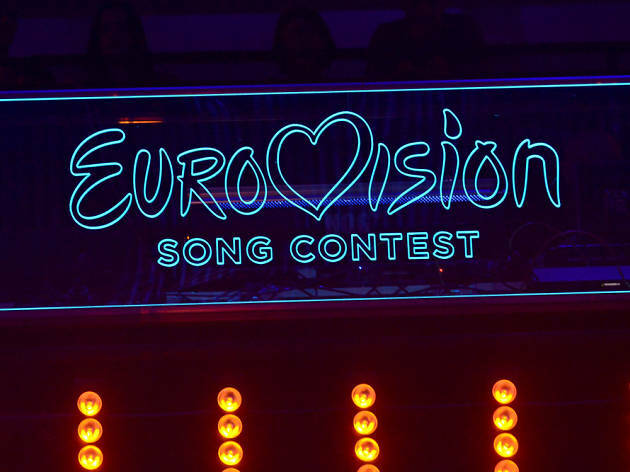 The new logo & theme for Eurovision 2019 have been revealed! 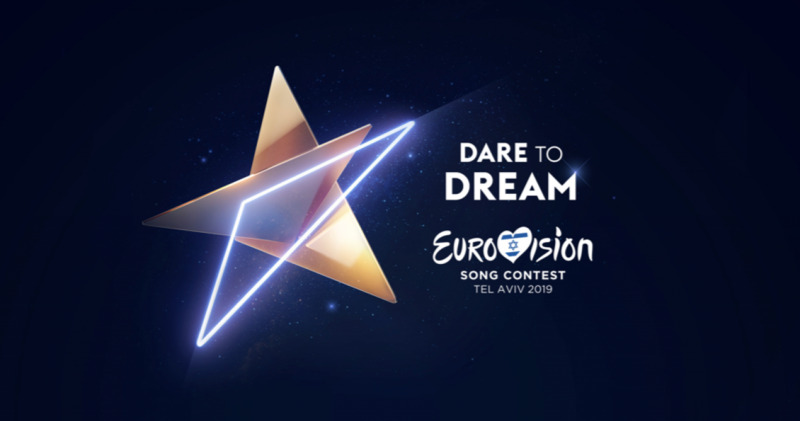 The 2019 Eurovision song contest is finally shaping up. 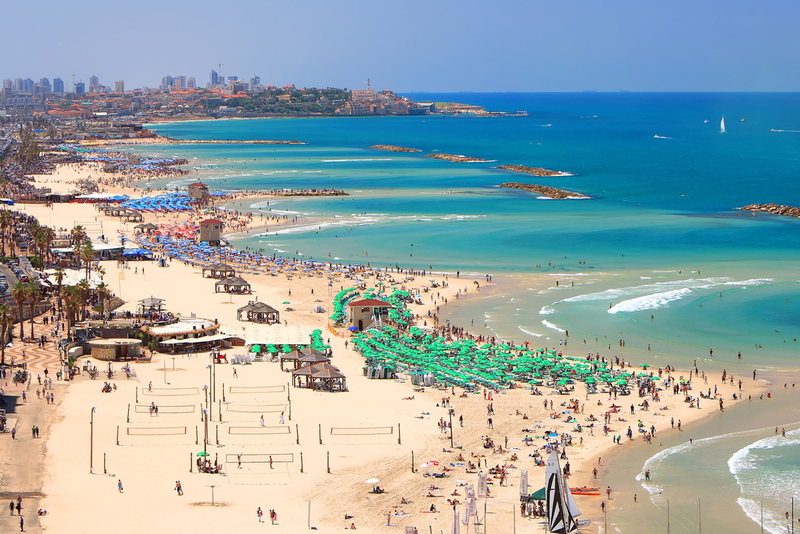 No one can deny that the beaches in Tel Aviv are spectacular. 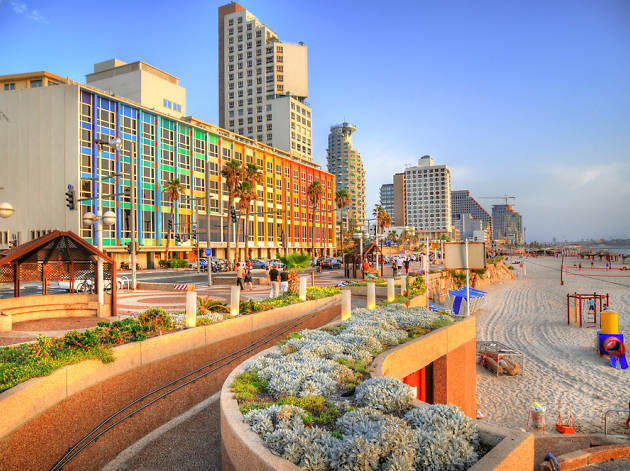 While having a front row seat to the sandstrip by staying in one of the grand Tel Aviv hotel chains on the beach is one way to go, others prefer staying closer to the urban action. Traveling in Israel can be expensive, especially in the non-stop city that calls for non-stop spending at the best markets and malls in Tel Aviv. 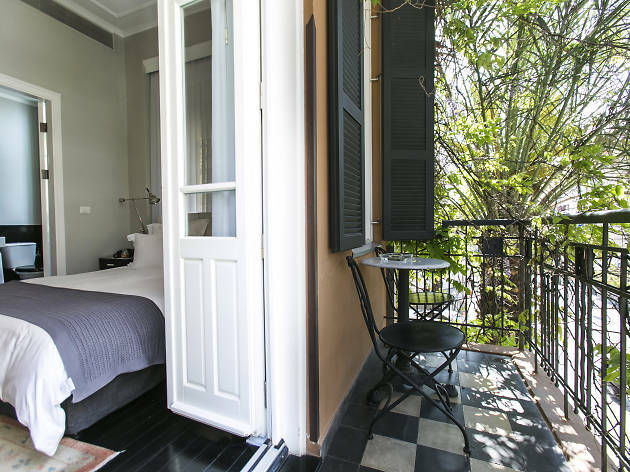 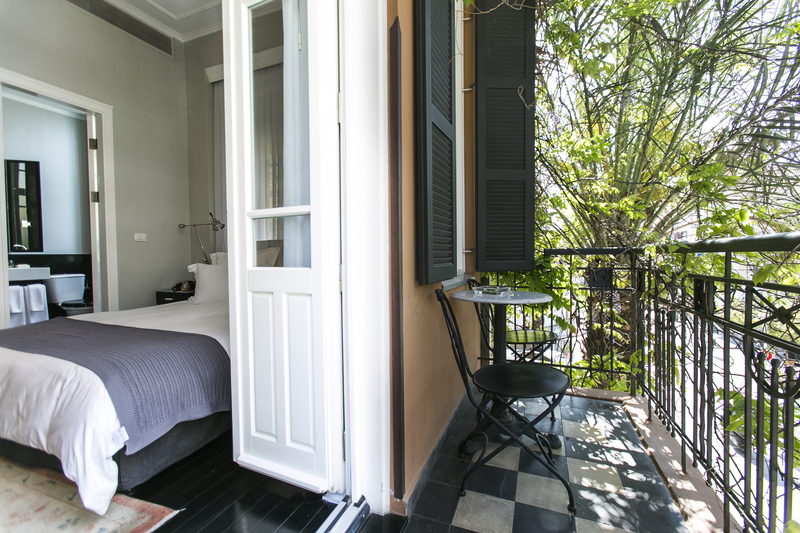 From a two minute jaunt over to the happening Rothschild Boulevard to breathing in the aromatic chaos of Jaffa's Flea Market, our handpicked boutique hotels are set in the heart of Tel Aviv and Jaffa's major hubs. 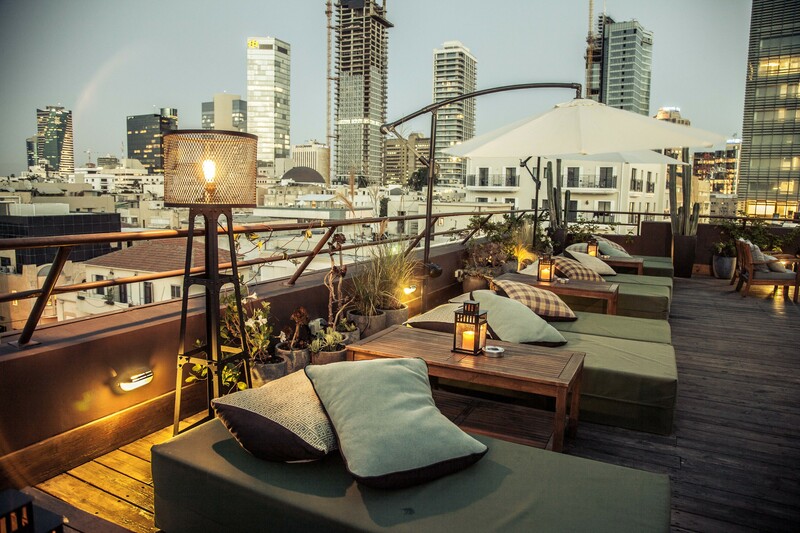 Take your plush pick of seaside views or Bauhaus cityscapes from the top Tel Aviv hotels. 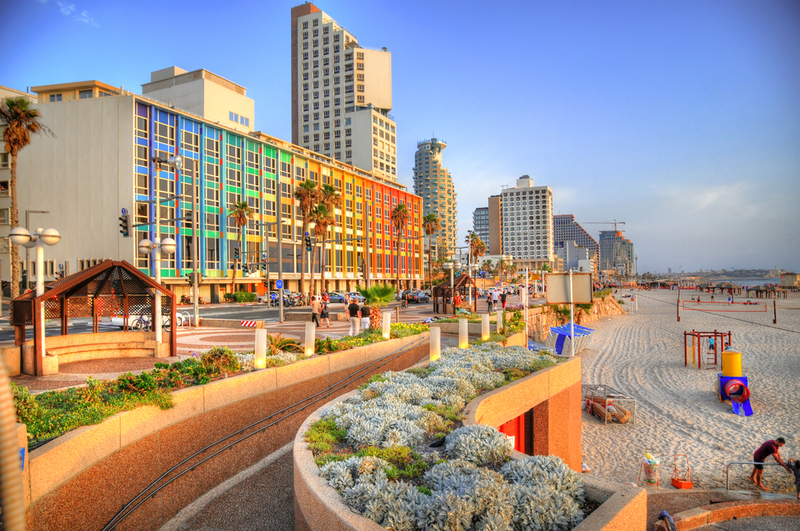 There are so many cool things to do in Israel and things to do in Tel Aviv. 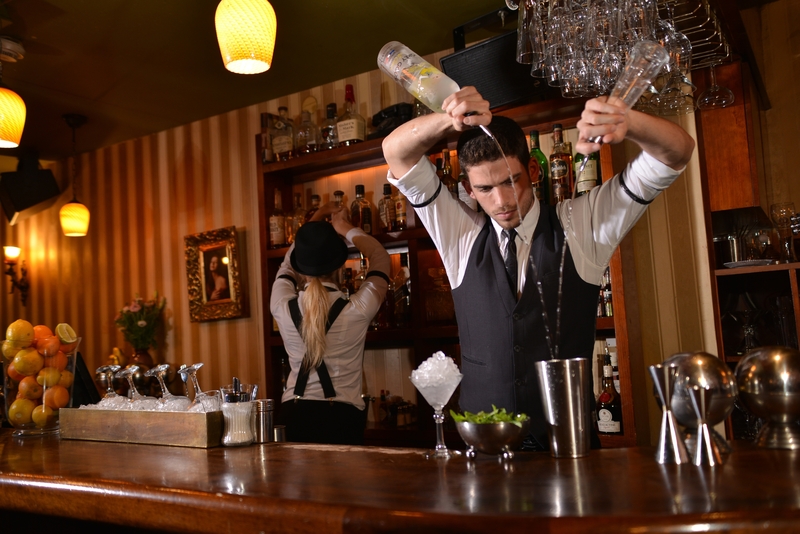 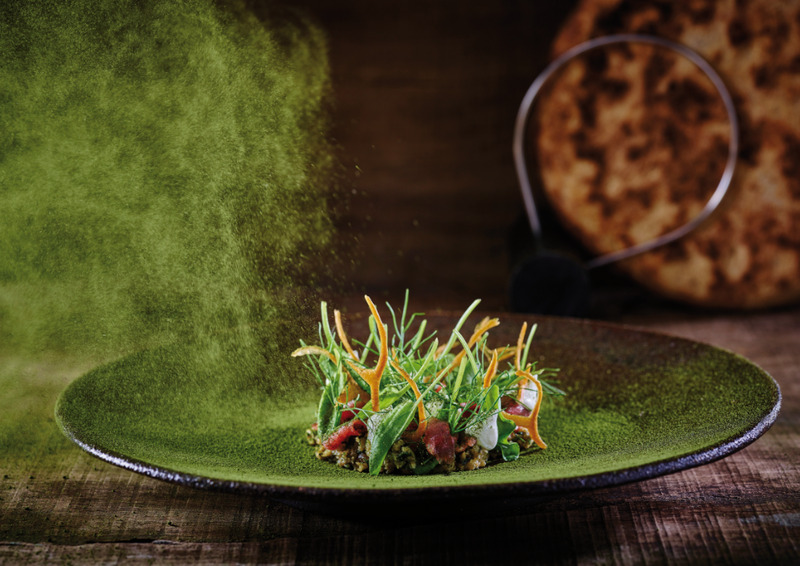 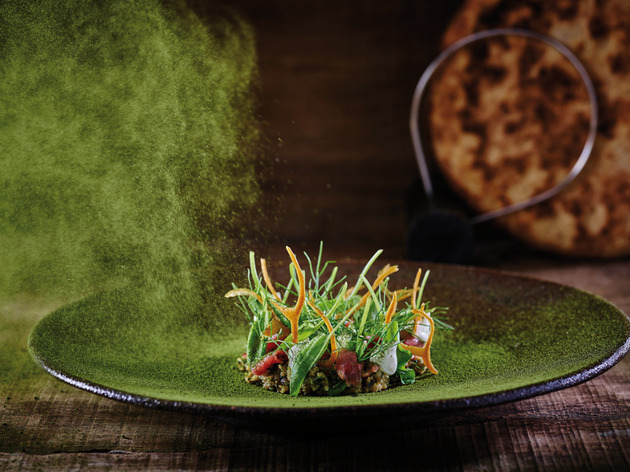 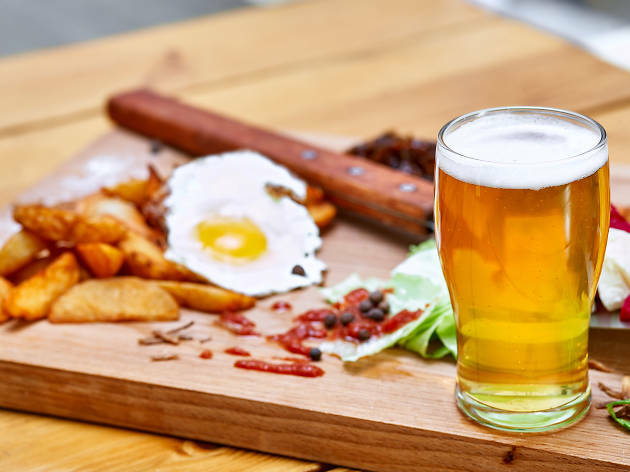 There are the beautiful sunny Tel Aviv beaches, and the non-stop crazy Tel Aviv nightlife scene, but the true secret of the city lies in its thriving culinary scene. 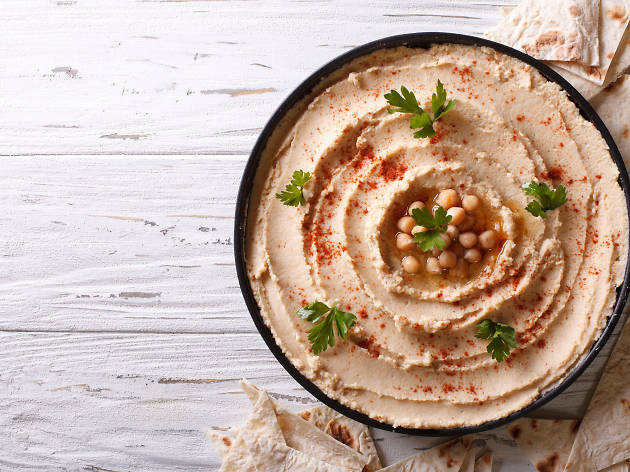 While you can wander down just about any Jaffa or central Tel Aviv street and find at least one – if not more – falafel stands and hummus shops, we’re all about quality over quantity. 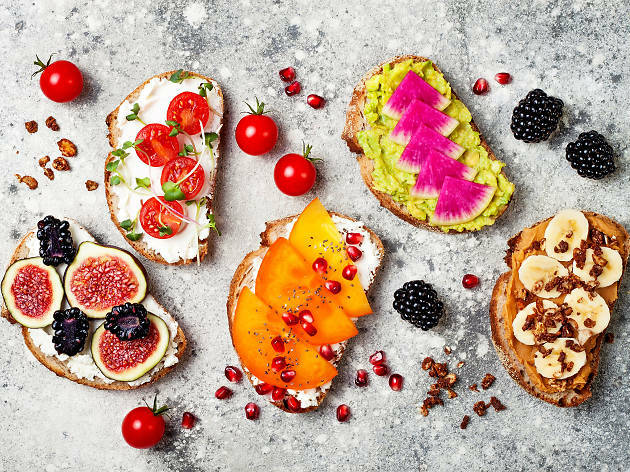 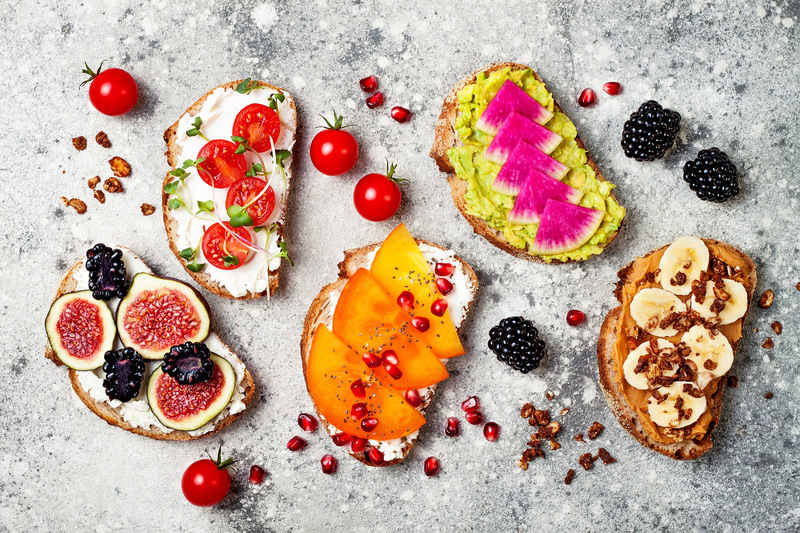 While 'being vegan' has become a trendy identifier in the last few years, the local Tel Aviv vegan restaurant scene actually has the chops to back up the goods. 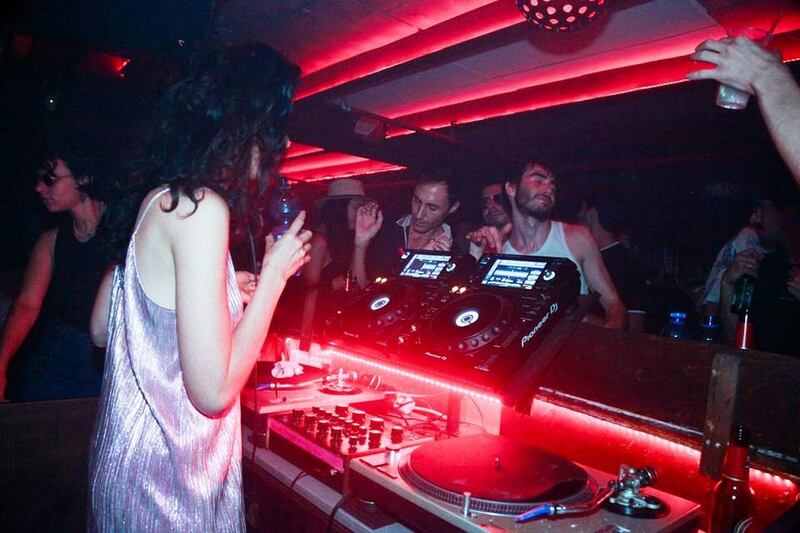 Tel Aviv knows how to party...hard. 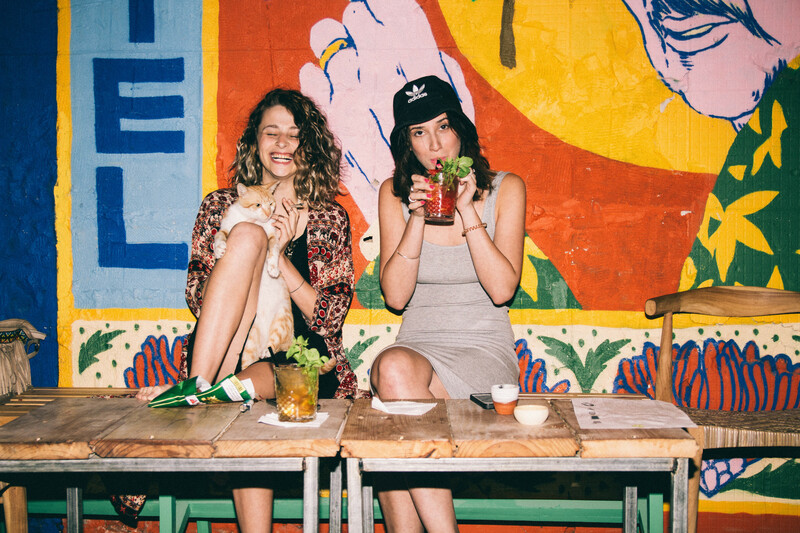 And we all know that the harder the party, the harder the hangover. 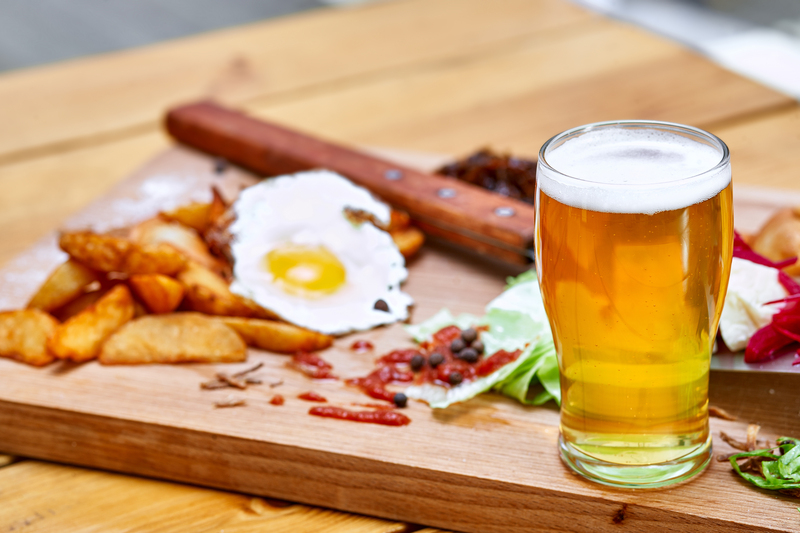 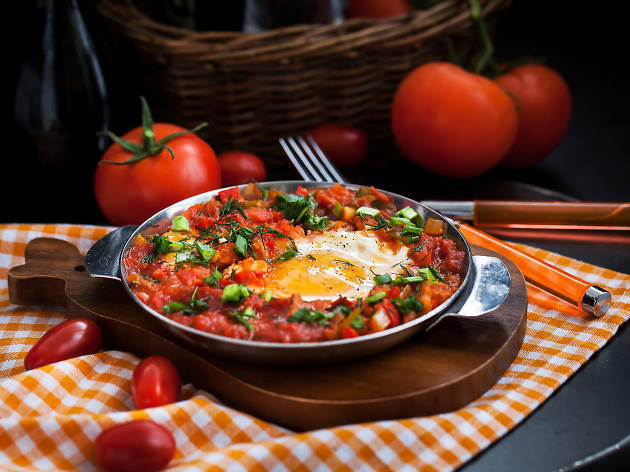 While shakshuka is a delicious Israeli breakfast staple, it can be a touch acidic when trying to cure that morning-after mix of arak and falafel heartburn. 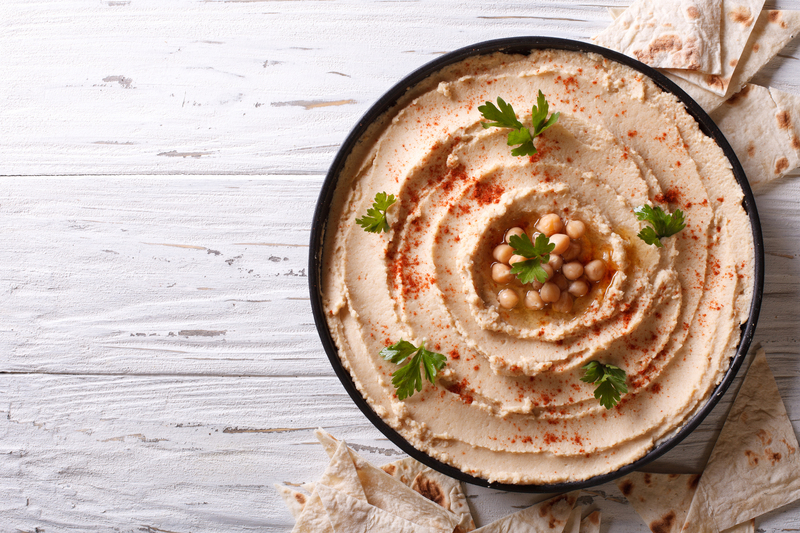 Israel has some of the finest tomatoes in the world, so it’s no wonder they are a daily dietary staple. 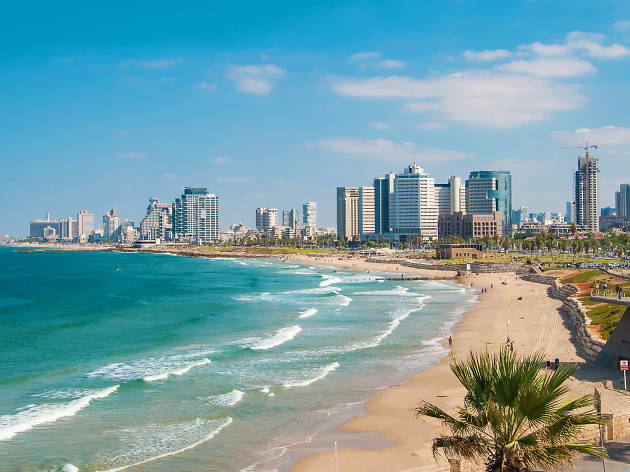 The gorgeous Tel Aviv beaches, the incredible Tel Aviv restaurants, the energetic Tel Aviv nightlife, the mesmerizing museums, great shopping, breathtaking landscapes and so much more - all of these make Tel Aviv so great. 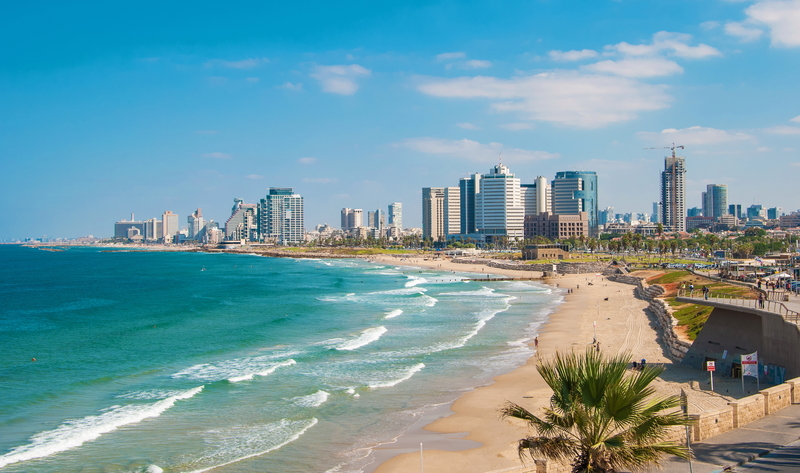 With a welcoming coastline, considered a top destination to visit and a selection of some of the best beaches in Israel, we’ve highlighted the most happening Tel Aviv beaches spanning from Jaffa in the south to Tel Aviv Port in the north. 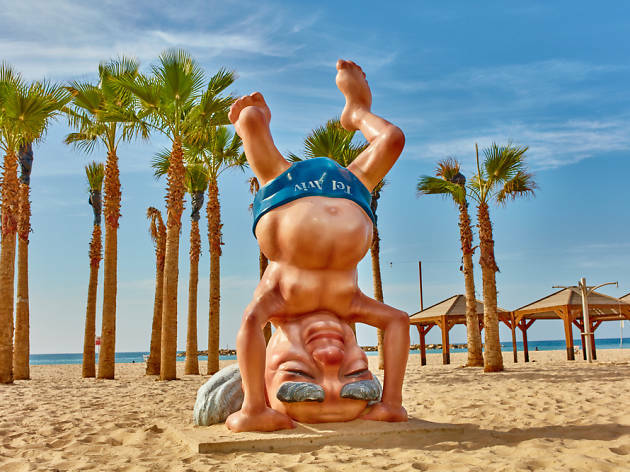 For your sand-filled pleasure, spend the day like a local sweating through an intense matkot session, play some volleyball on the Gordon Beach strip, or just lay down and soak up the sun. 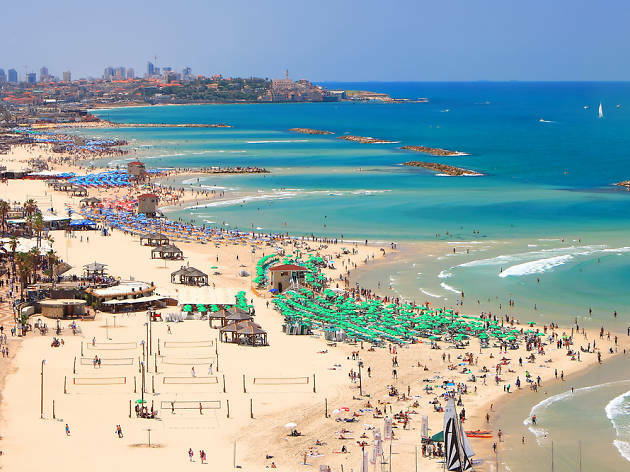 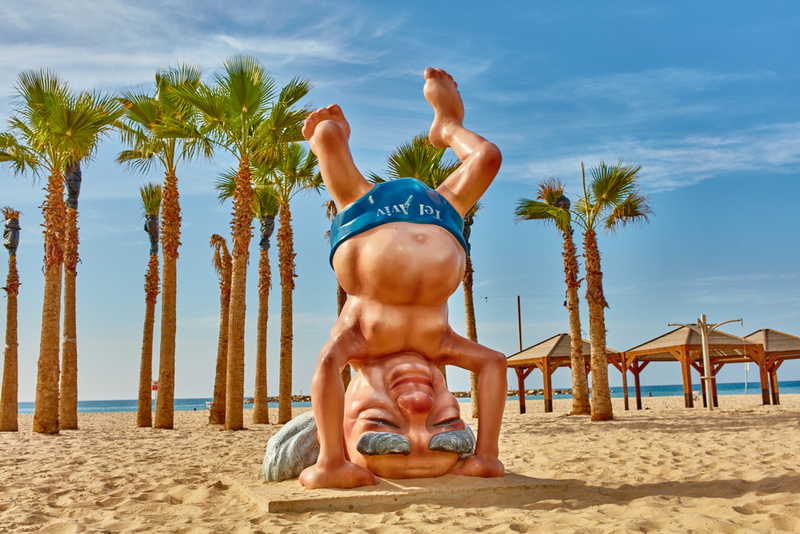 You don't have to spend a shekel at these beaches; they offer some fun in the sun things to do in Tel Aviv at zero cost. 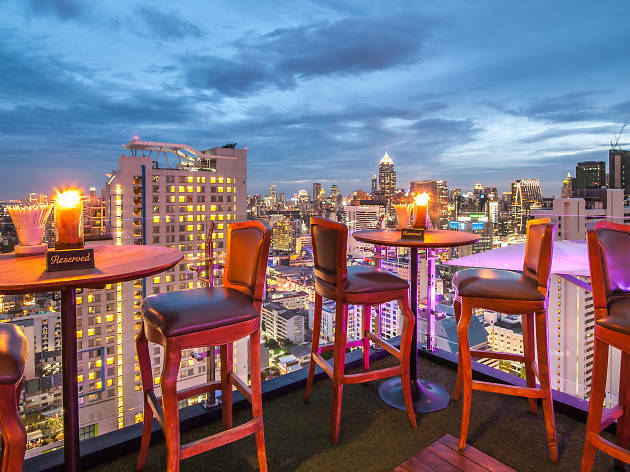 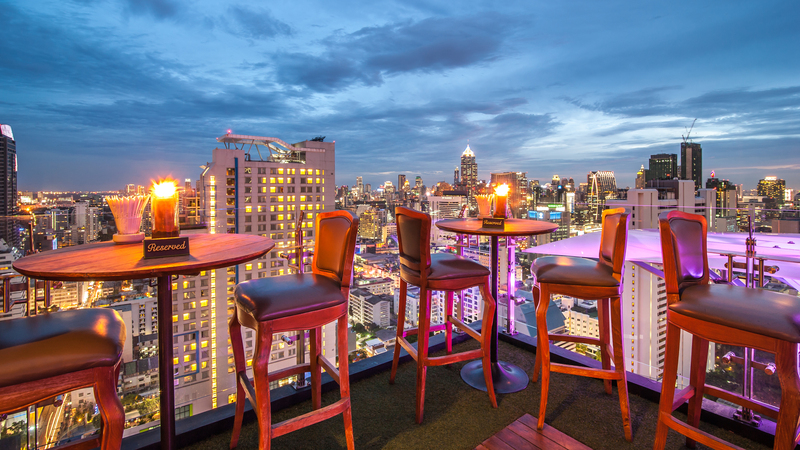 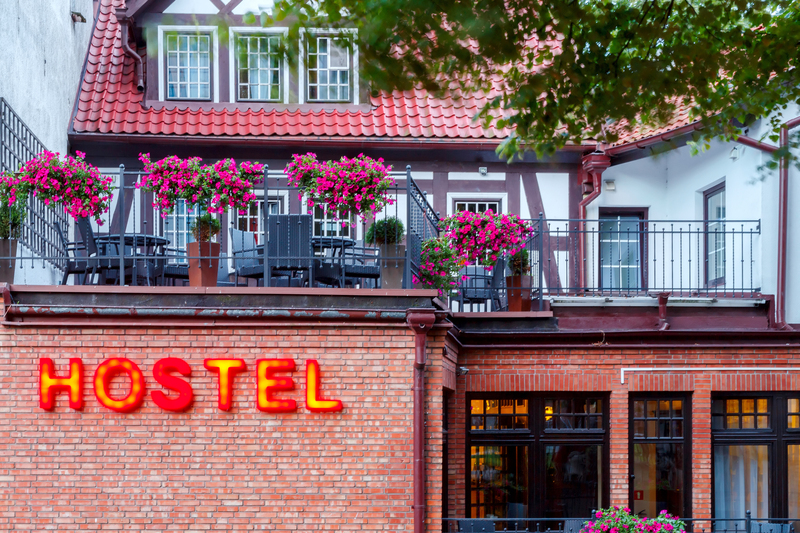 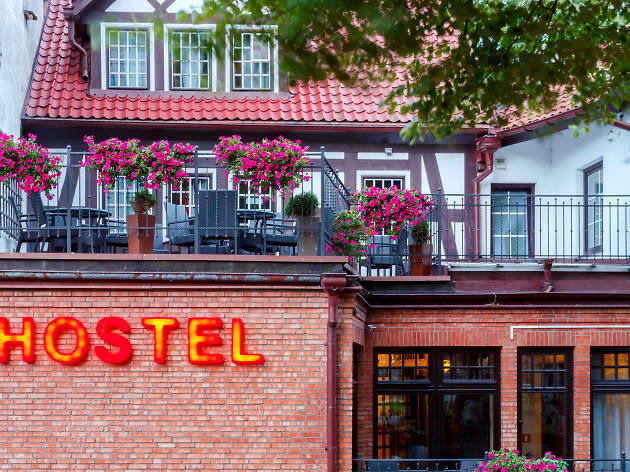 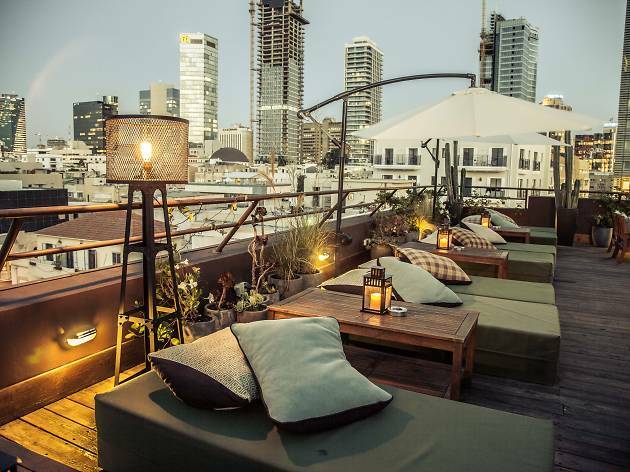 After dark, head for a quick shower at your Tel Aviv boutique hotel or hostel and hit the town for a post-beach bite at some of the best Tel Aviv restaurants serving everything from seafood to Italian. 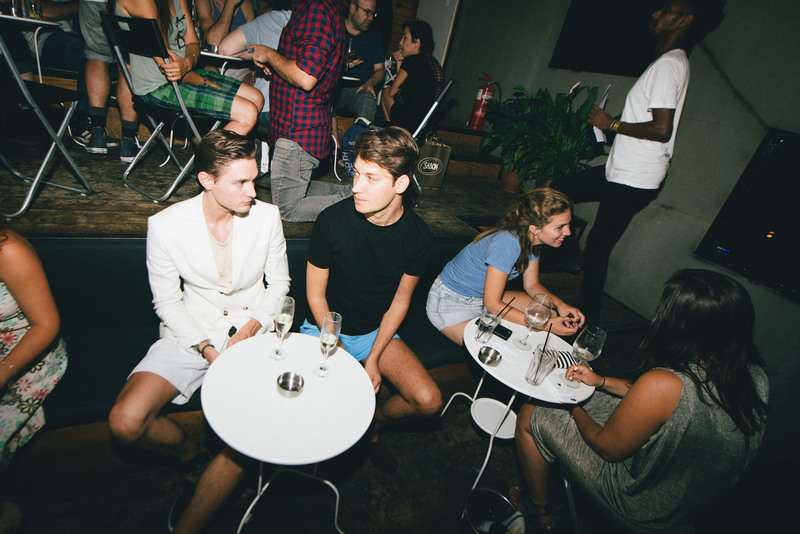 ​In today’s capitalist world, we've become accustomed to the notion that nothing is really free. 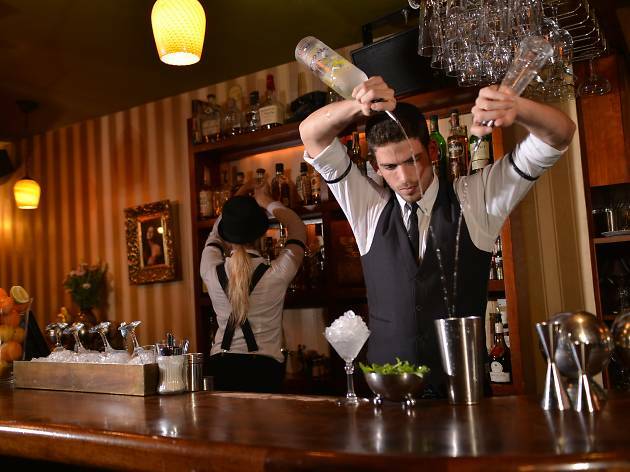 Well, we are here to challenge this concept. 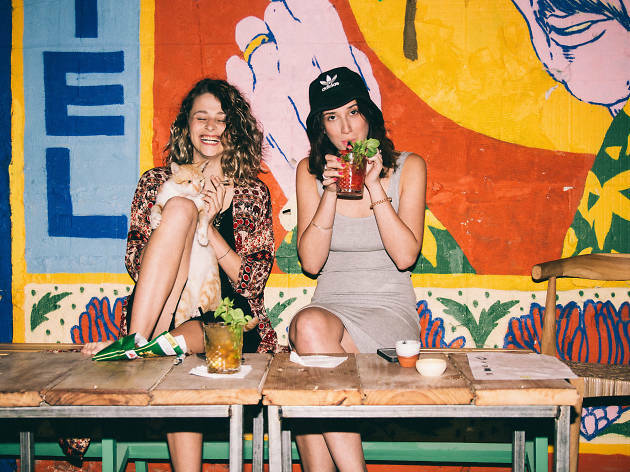 Here are our top things to do in Tel Aviv that are completely and utterly free of charge. 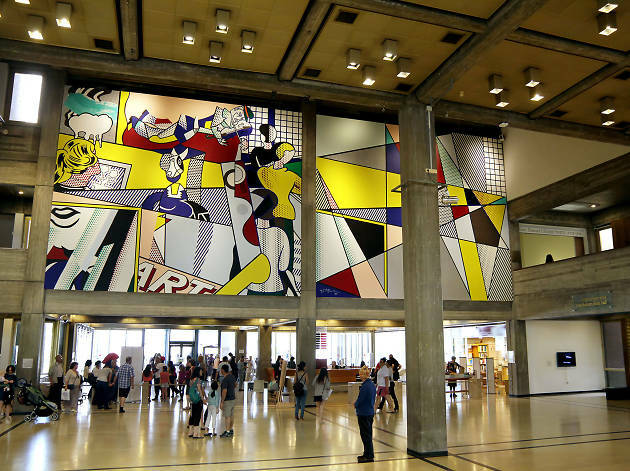 While it's a challenge to round up the top museums in Israel, we accepted the task. 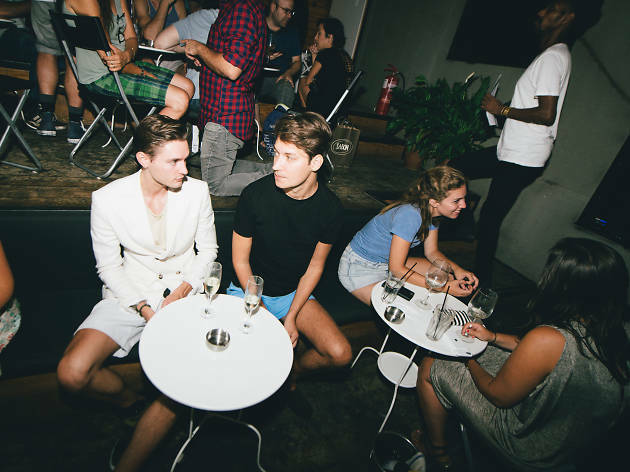 Your brother, parents or ex-boyfriend-turned-best-friend are coming to town, and the pressure is on to show them a great time. 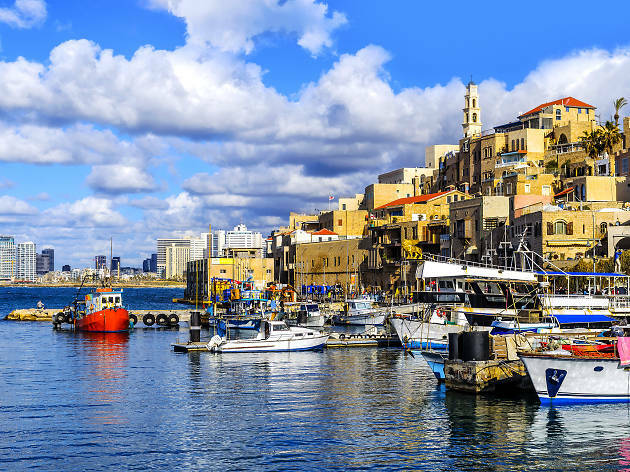 With so much hustle and bustle going on in its White City neighbor, sometimes people forget the beautiful gem of Israeli culture that exists on the southern port. 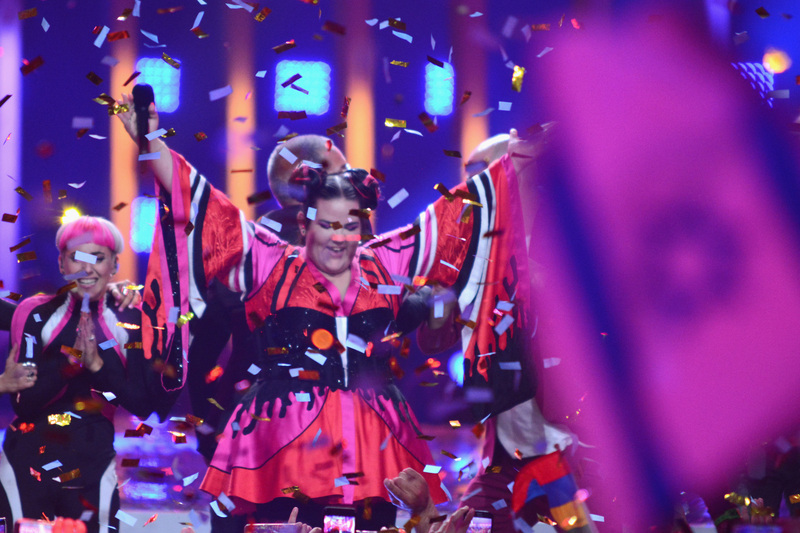 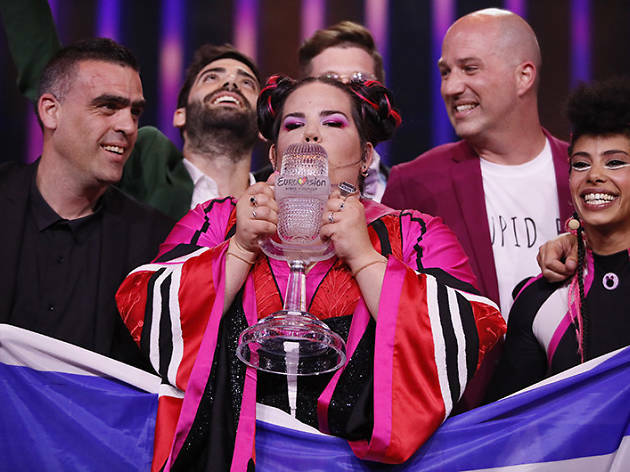 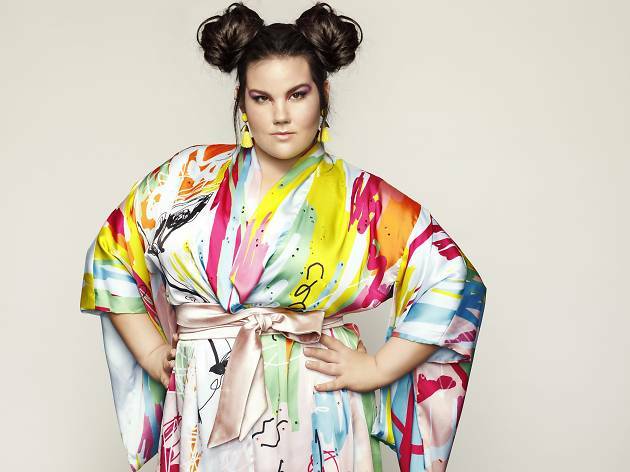 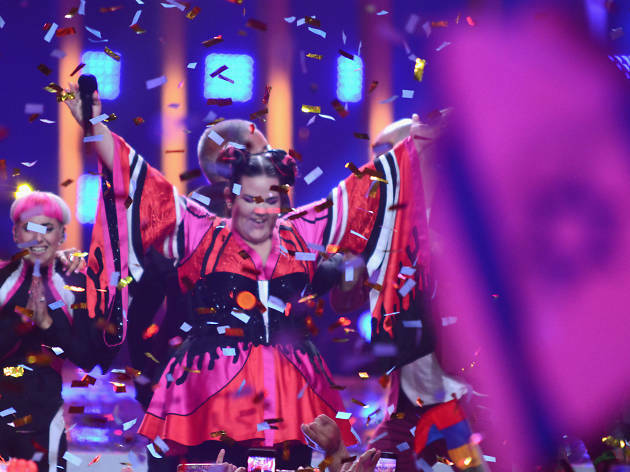 From winning season 5 of “Ha Kochav HaBa” (Israel's answer to American Idol) to releasing Israel’s Eurovision song “Toy”, Netta Barzilai is on a roll. 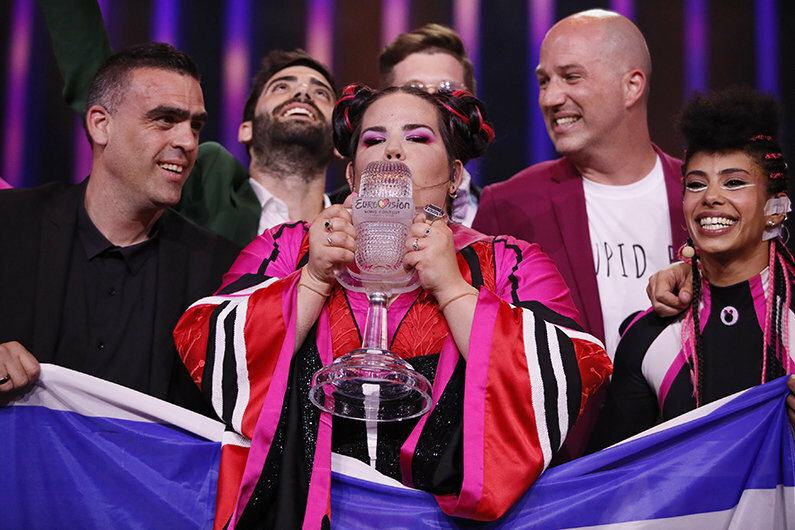 Sure we all had our hopes up for "Golden Boy," while "I Feel Alive" came too close for comfort, but this year's Israeli participant in the 2018 Eurovision Song Contest was a force to be reckoned with. 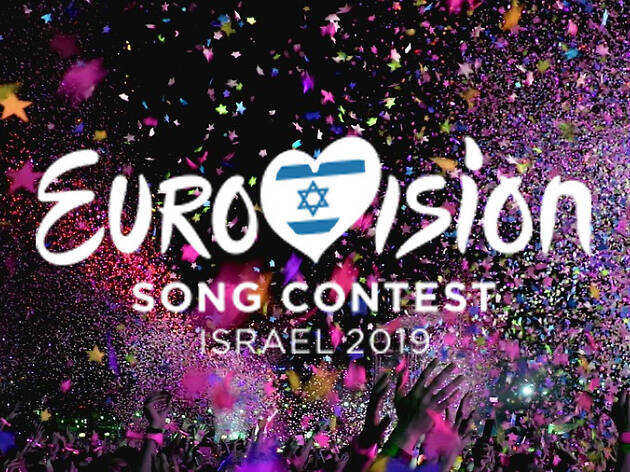 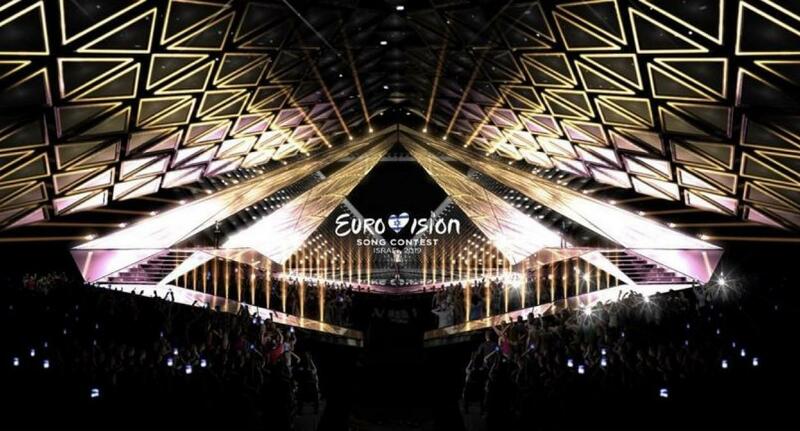 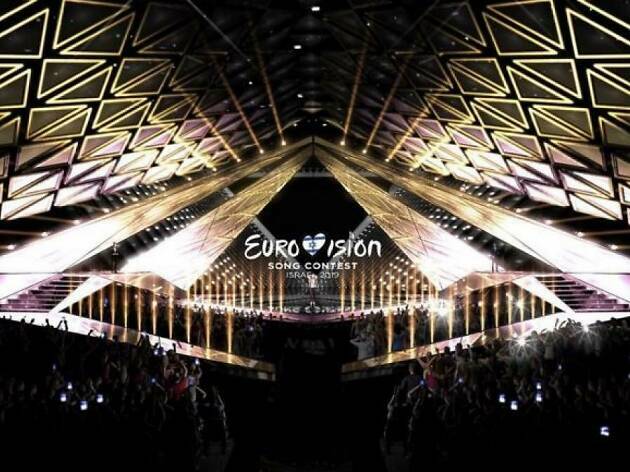 Tel Aviv will host the 2019 Eurovision! 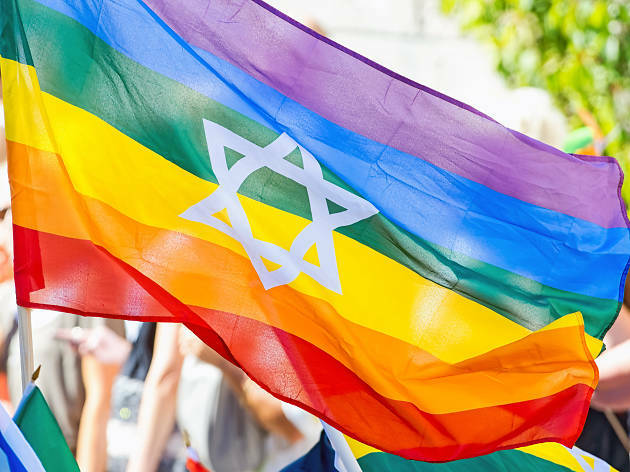 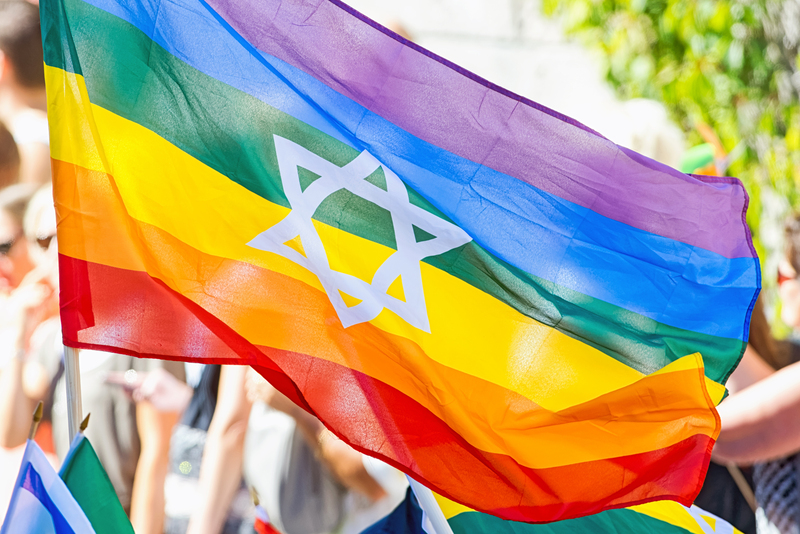 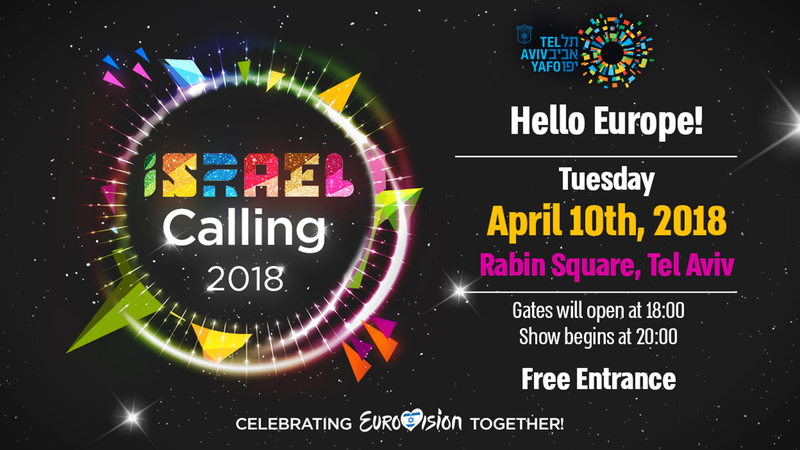 Inviting fans from across Israel and all around the globe, Tel Aviv is hosting a promo event for the greatest Eurovision event Israel has ever seen.